" She is one of the most famous and controversial figures in Scottish history. Now Mary, Queen of Scots is about to be cast in a new light in an exhibition depicting her at various points throughout her turbulent life." 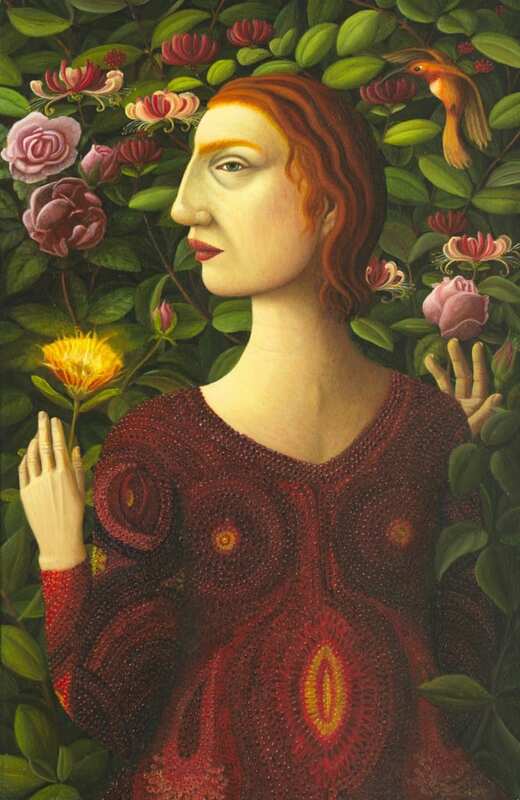 Helen Flockhart was featured in The Scotsman in August, prior to the opening of her new exhibition Linger Awhile at Arusha Gallery. The newspaper's Arts Correspondent, Brian Ferguson, spoke to Flockhart about finding inspiration in the Scottish historical figure. Read the full interview on The Scotsman website.